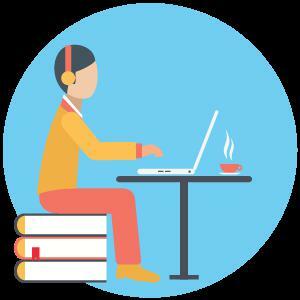 An online examination software is a platform that can be used to create, conduct exams online whenever and wherever you want, Now in this digital era compared to paper and pen format conducting exams by online can reduces the usage of paper and time of examiner. SimExams is one stop solution for all your Examination requirements that is great in design to create and conduct exams with ease. 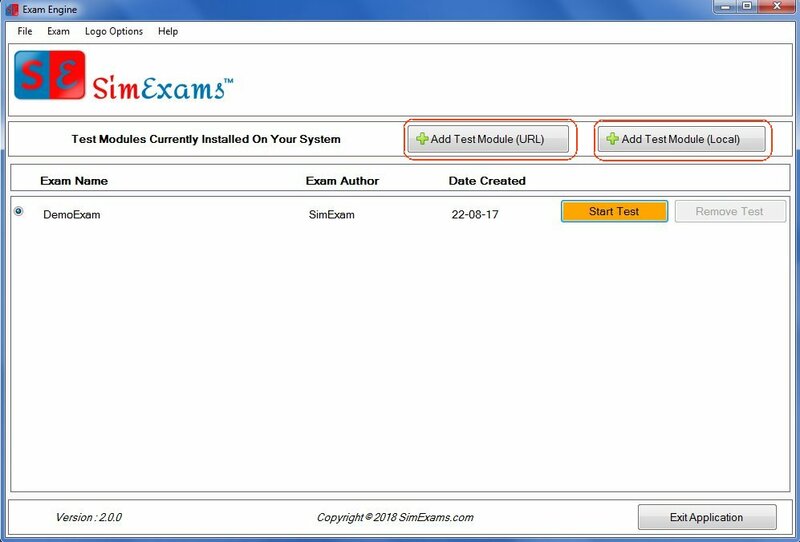 How To Conduct Exams Using SimExam Software? Okay let’s start how SimExams work, the thing you need to do is download the software called Author Engine (it’s free software) to create exams. by using this software one can create an exam with different types of questions like multiple choice, fill in the blanks, Hotspot type question, and around you can create exam by 8 types of question. Next step is you can save the exam and import the questions by using Exam Engine software.